While there are several different methods for preserving fresh flowers, North Dakota State University recommends silica gel as the best method for preserving flower color. This can be done at home using your microwave. Act quickly to keep cut flowers fresh-looking and preserve their color. Place your flower in the silica gel within an hour of cutting it to retain as much of the flower color as possible. Cover the bottom of your microwavable container with an inch of silica gel. Lay your flower in the container with the petals facing upward. Pour the silica gel over the rest of the flower, making sure you get the gel in between the petals. Set your container in the microwave. Microwave the flower at 45-second intervals until the flower is dry. 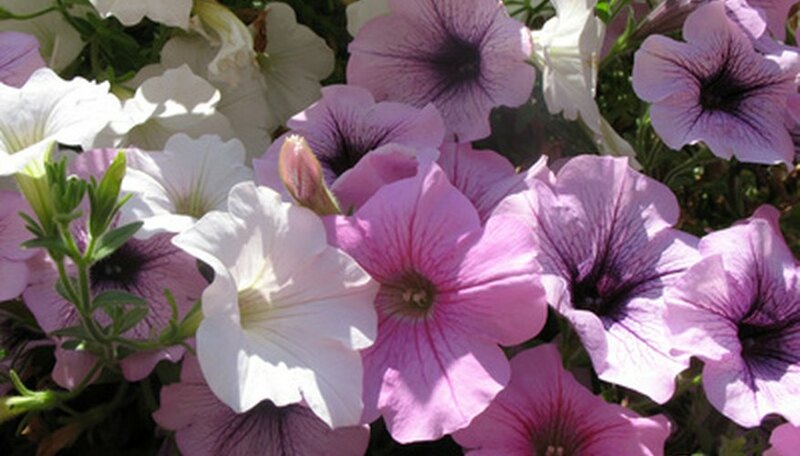 Most flowers take between two and four minutes to dry. Remove the container from the microwave and immediately cover it with a lid. Wait 24 hours before removing your flowers from the silica gel. You will need a soft bristle brush to brush the silica gel off of the flower. Spray your flowers with a fine mist of acrylic spray. Once the spray dries, you can display your preserved flower. If your microwave cooks faster than most, reduce the heat from high heat to medium heat when preserving your flowers.